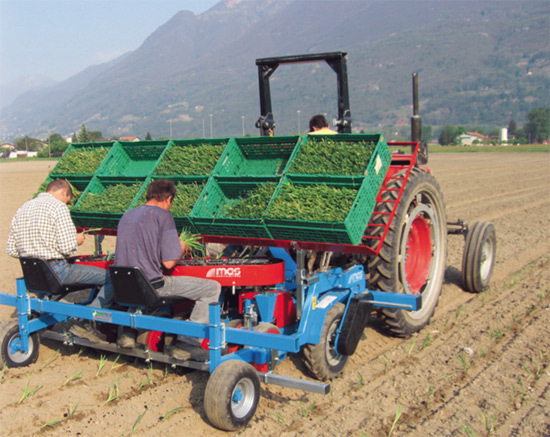 Practica Duo transplants on any kind of soil. 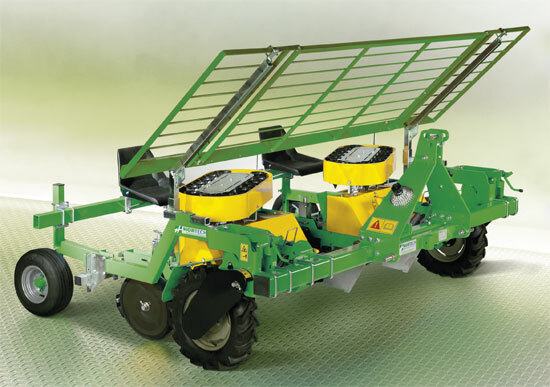 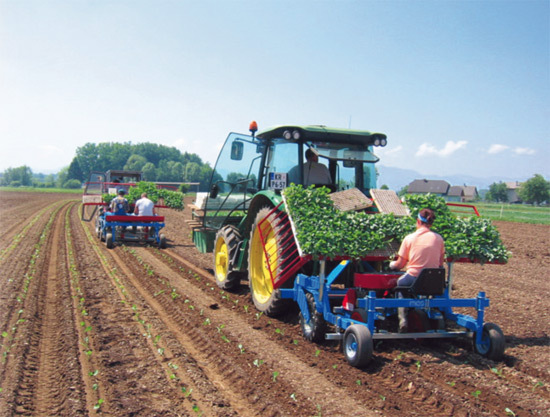 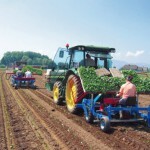 The elliptical shape of the double transplanting system with 12 cups allows to every single operator to feed 2 rows at the same time. 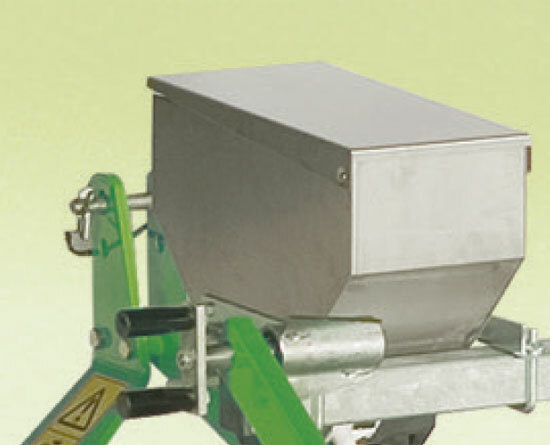 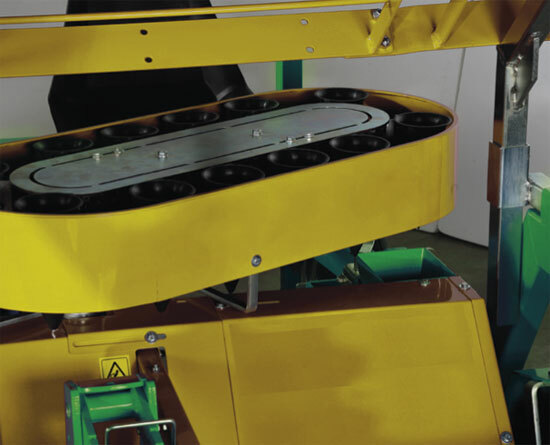 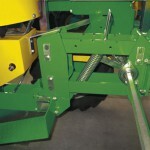 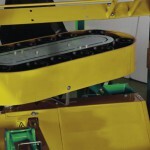 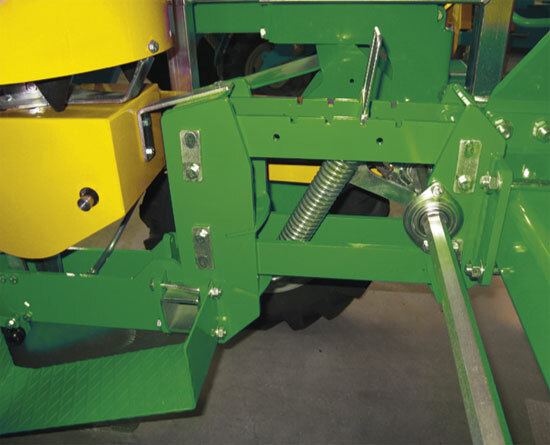 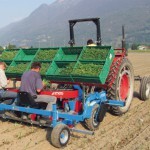 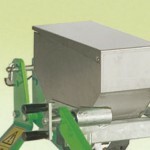 It is equipped with a single plant tray holder and press wheels.